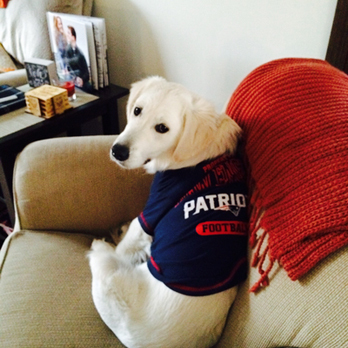 Who will be the Superbowl XLIX champion? 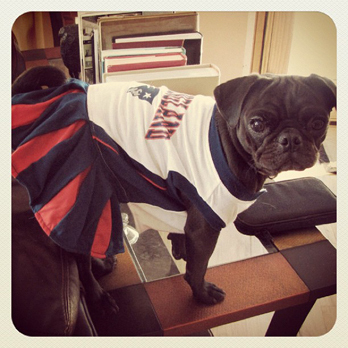 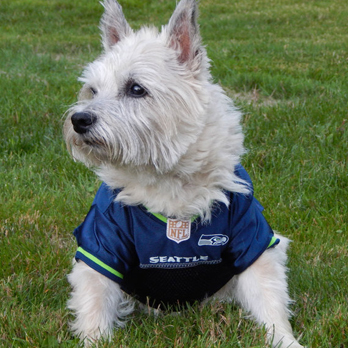 The Seattle Seahawks and the New England Patriots are gearing up for what is surely going to be a fantastic game! 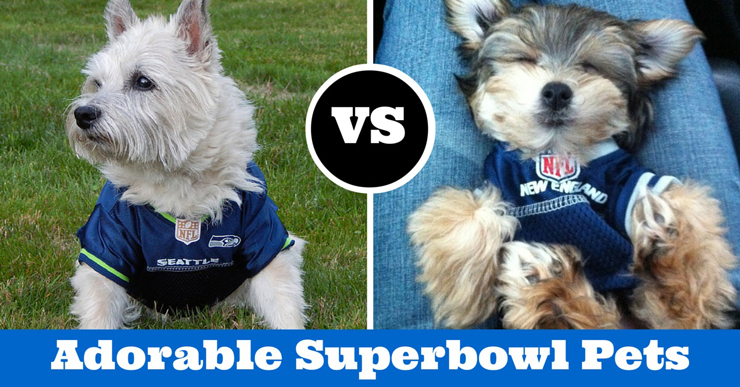 Which side are you rooting for? 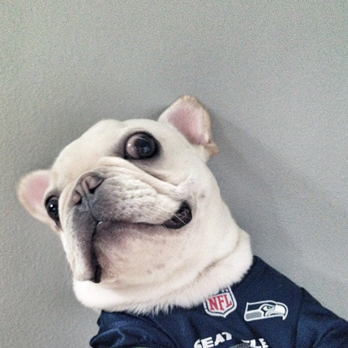 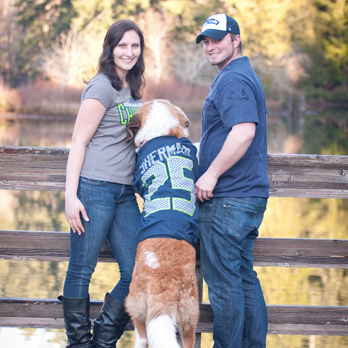 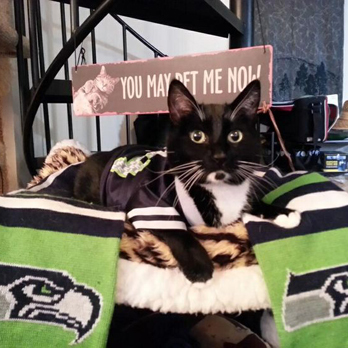 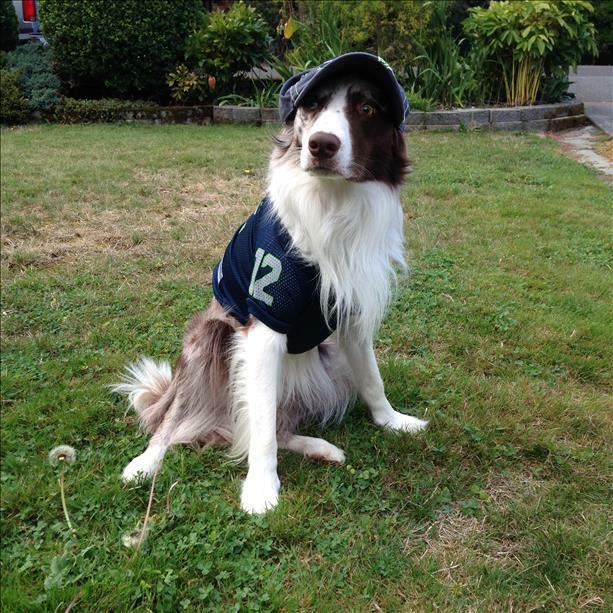 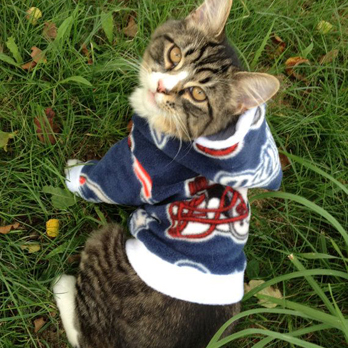 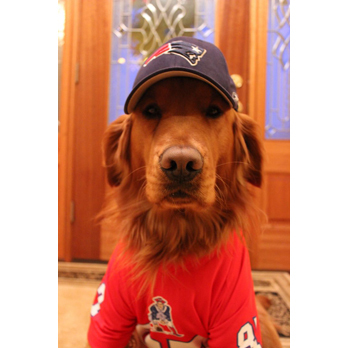 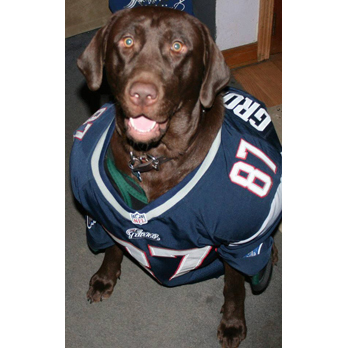 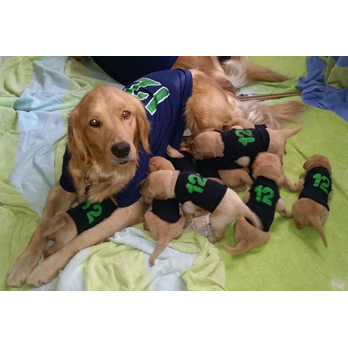 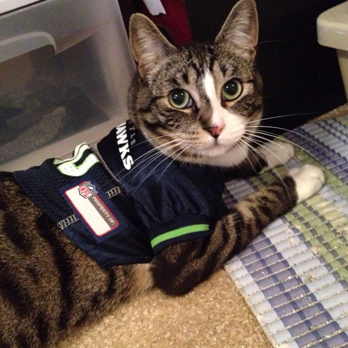 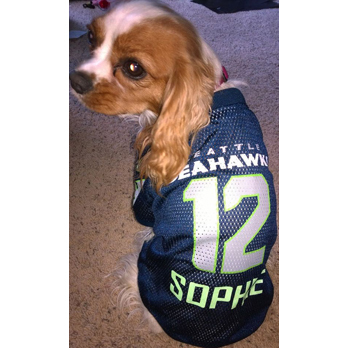 Whether your rooting for the Patriots, the Seahawks, or just hoping to watch a good game, we hope that these adorable dog and cat football super fans can put a smile on your face! 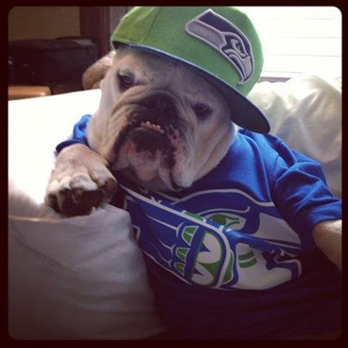 So sit back, devour some French onion dip, treat your dog to a delicious Bowser Beer and enjoy the game! 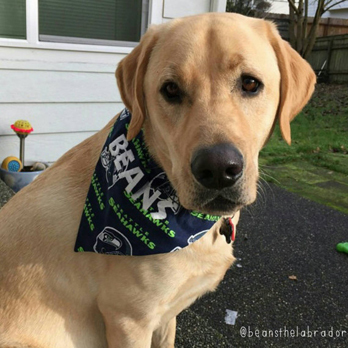 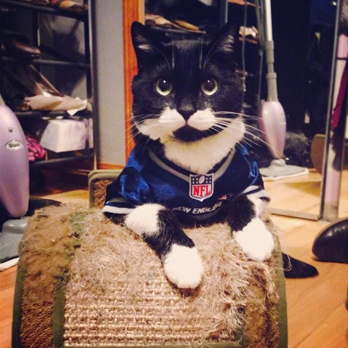 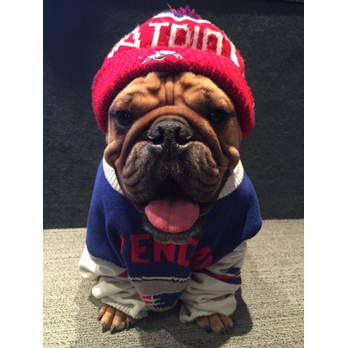 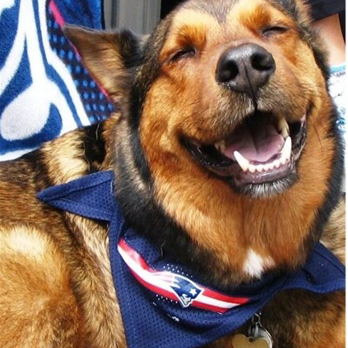 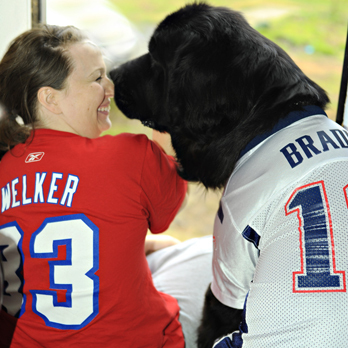 We hope these furry football fans have given you something to smile about and that you and your pet enjoy the big game on Sunday. 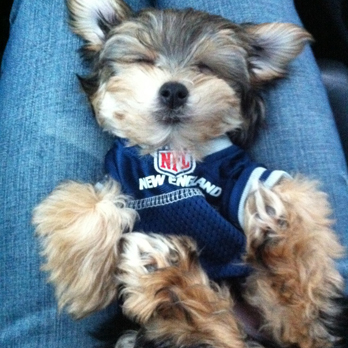 For more adorable animals, check out our video page and YouTube Channel!